The music video for our brand new single “Lost in my eyes” is out now! Check it out at YouTube! The music video for our brand new single “Where The Light Is Bleeding” is out now! Check it out at YouTube! We are very happy to present “My Temptation”, the first single from our new album “Alba”! Check out the lyric video below! 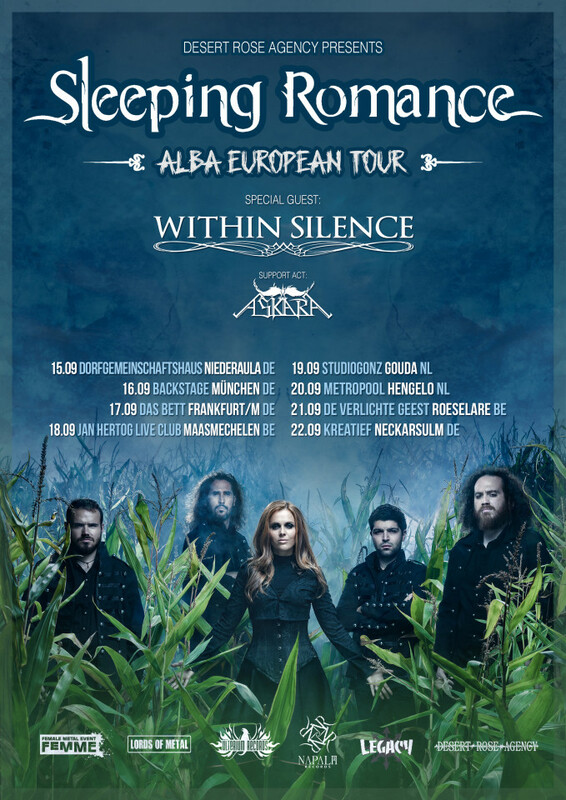 Sleeping Romance Unveil First Details Of Napalm Records Debut “Alba”! Pre-Orders Now Available! Their upcoming album “Alba” leads a journey of orchestral opera arrangements and siren songs; touching, sometimes frightening, but always as personal as can be. Songstress Federica Lanna means every word she sings and Federico Truzzi complements her lovely voice with delicate guitars. 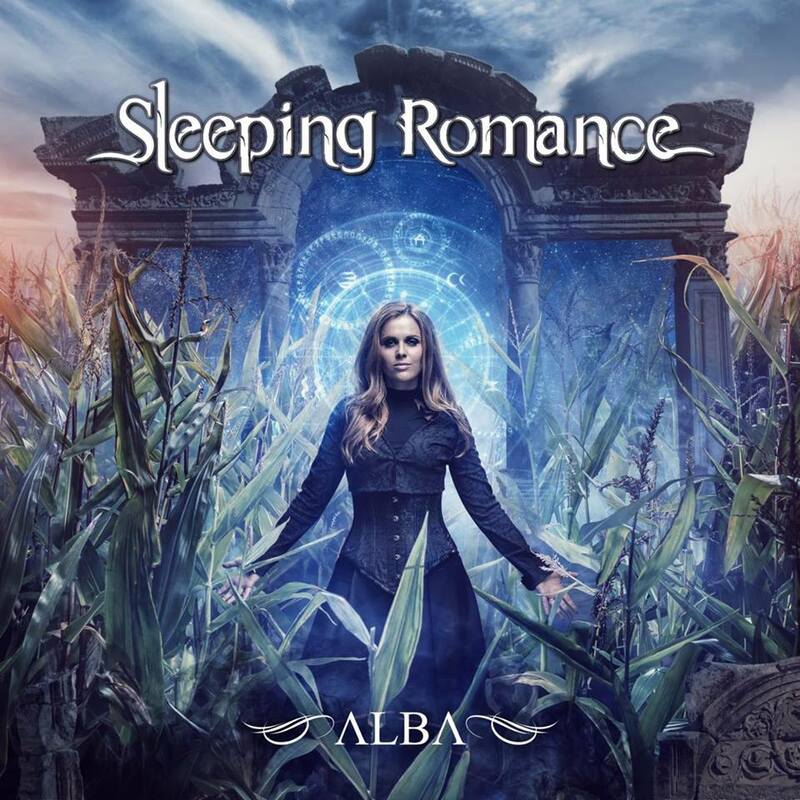 “We are very excited to present our new album “Alba”, an album we are very proud of! “Alba” represents a strong musical evolution compared to our debut album and is more dark, powerful and deep. 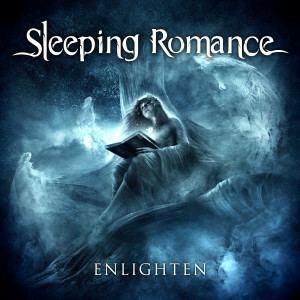 Heavy guitar riffing, a lot of orchestral and choir sections and emotional lyrics is what you’ll get from this album. All strings, woodwinds, brasses and choir parts are recorded live to give our songs real life and a great sound. 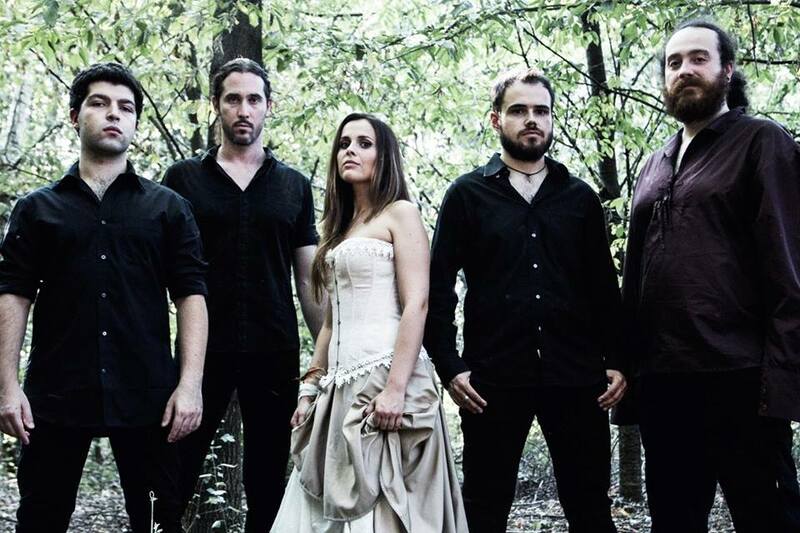 Founded in 2011 in Modena, Italy and fronted by the emotional vocals of Federica Lanna, Symphonic metallers SLEEPING ROMANCE have joined forces with legendary metal and hard rock label, Napalm Records and signed a worldwide record deal! 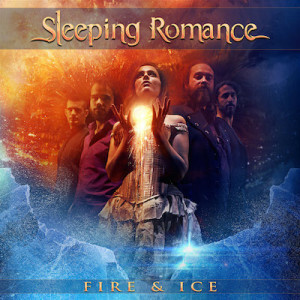 We’re really proud to present our brand new single entitled “FIRE & ICE“! You can get it in digital format at iTunes and Bandcamp or stream it at Spotify. The digital single includes two additional tracks: a “cinematic version” of “Fire & Ice” as well as a re-recorded version of “December Flower”. We hope that you’ll enjoy it, and thank you so much for your support! A music video for “Fire & Ice” is recorded, and will be released during the coming month. More updates will follow! 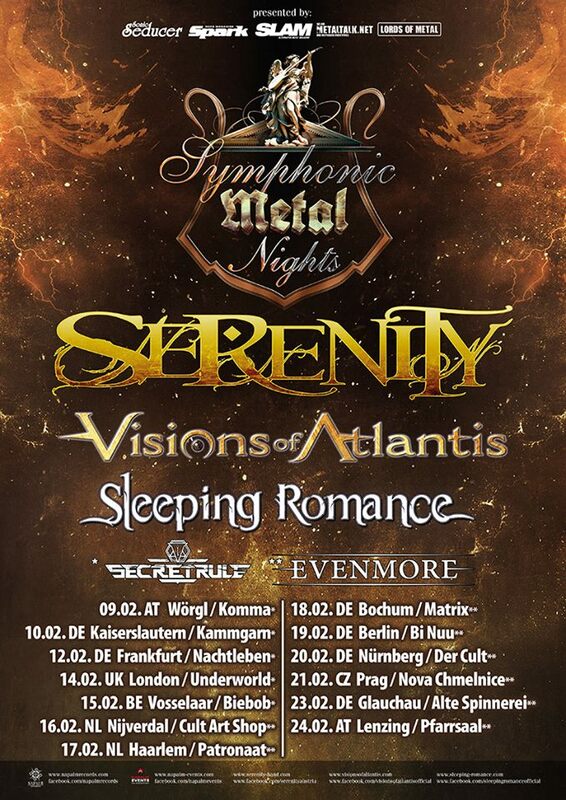 We’re really excited to announce that we’ll return on tour in March 2015.